The Xbox 360's beloved achievement notification system was a last minute addition that almost didn't happen. Isn't it a great feeling when you're playing an Xbox 360 game and you hear that little beep and see that you've unlocked an achievement for killing a goblin or drop-kicking an enemy 30 times? I think it is. According to a post on the Xbox engineering blog, that feeling of euphoria almost didn't come to be. 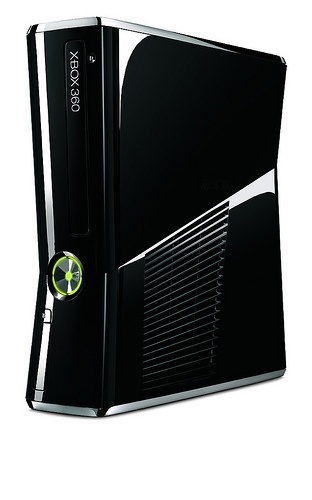 Though achievements are a core aspect of videogaming today, this wasn't the case before the Xbox 360 was released. Achievements were a mysterious thing that developers were still trying to get the hang of. The blog post's author, Xbox Live and Platform Architect Vince Curley, writes: "Implementations of achievements were inconsistent and not as good as they could have been. Some games did the minimum required: 5 achievements which were tossed out for basically just starting the game. Some games made the achievements way too hard or too easy." Now over 4 million achievements are unlocked per day on the Xbox 360 alone, Curley says. But that universal achievement sound? That might never have existed. Microsoft originally thought game designers would want to provide their own achievement notifications, or to not have them at all. However, according to Curley: "Others argued for consistency and for reducing the work required of game developers. In the end we added the notification popup and its happy beep, which turned out to be the right decision, but for a long time it was anything but obvious." Would life be the same without the way achievement notifications work today? Probably, but even from someone that is far from an achievement whore (with a pathetic Gamerscore of 1735), it feels good when I get something just for having fun while playing a game, and the achievement alert has become a happy little event. I get the feeling that some developers may have gone overboard if allowed to run wild with the methods through which they notified players anyway.